Taotao, a Japanese cryptocurrency exchange is expected to introduce its operations in May of this year. Before the name Taotao, the crypto exchange was referred to as BitARG. It has also been linked to the global internet portal, Yahoo. This is due to the fact that 40% of the exchange is directly owned by a subsidiary of the international internet guru. Its main plan is to allow the users to trade the cryptos before entering the leverage positions. The exchange has gone ahead to give an outline of how the whole process will work. This is according to a news article that was published by the Finance Magnates. Taotao exchange is expected to incorporate two main virtual coins to its main trading platform. The two main crypto coins are Bitcoin, the largest in terms of market cap, and Ethereum, which closely follows it. Users will still have more options for trading. For instance, they will be allowed to enter leveraged positions for three more virtual coins. The coins are Litecoin – LTC, Bitcoin Cash – BCH, and Ripple – XRP. Taotao currently has a special program that is meant for the on-board users. This is a pre-launch campaign. The campaign comes with a lot of good things to the users. As part of it, 1,000 Japanese yen will be given to 500 random users. The users must have traded more than 250,000 Japanese yen on the main platform. The 1000 Japanese yen offer translates to $9.1, while 250,000 Japanese Yen is equivalent to close to $2,270. Taotao came from the transition of BitARG to its new title approximately one month ago. That was also the first time the exchange made an indication that it would join the crypto market. The exchange revealed, for the first time, that a subsidiary of Yahoo! Japan owned a total of its 40%. This indicated that the company was in search of ways to enter the vast crypto market. 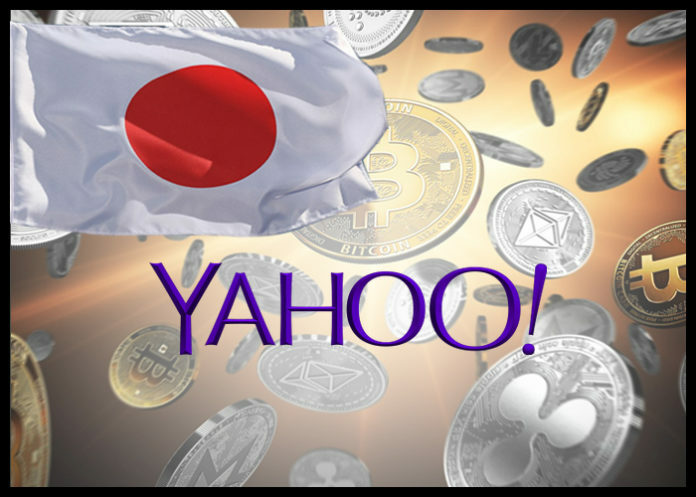 YJFX, the subsidiary, is reported to have obtained a stake in the exchange for close to $19 million, which is 2 billion Japanese yen. The amount that was officially paid has never been disclosed in an official way. However, speculations place it in that region. 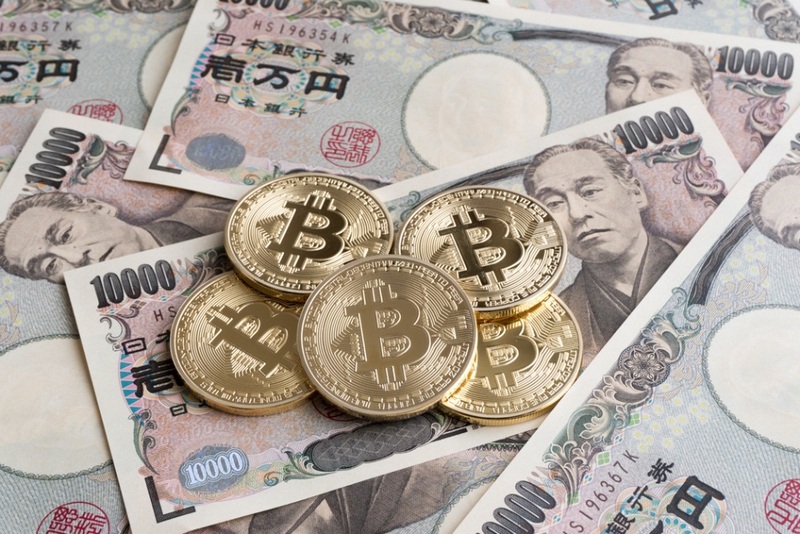 It is a fact that Japan is one of the largest markets for crypto exchanges. However, things did not go on well for the market last year. There was a serious hit in the market. 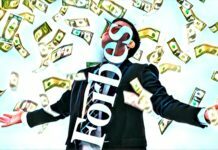 This happened when NEM tokens valued to be more than $500 million were stolen from a leading crypto exchange, Coincheck. This prompted the body responsible for crypto operations to tighten up things. The body is none other than Japan’s Financial Services Agency – FSA. 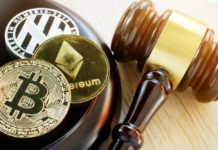 It is now mandatory for all the trading exchanges to obtain a trading license before they are allowed to carry out their operations in the country. 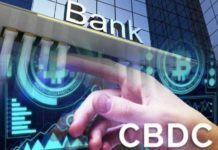 Taotao has been licensed to list the cryptos up against the fiat currencies that are present in its main trading platform.